Soda PDF 6 is fast, lightweight and the first fully modular PDF application on the market, which gives you the ability to customize your own PDF application by choosing only the modules you want to have, saving time as well as money! Soda PDF 6 comes with a free built-in PDF reader, complete with a 3D reading view, giving your eBook and comic book reading experience a whole new dimension. You will see that unlike other PDF programs, Soda PDF 6 has a very light and airy portal, making its user interface very appealing, engaging, and easy to navigate. Soda PDF 6 also includes a free Create Module, allowing you to create PDF from Word, Excel, PowerPoint, image, and 300+ file formats for free. In addition, you have the option to add-on any other modules you want, starting at the price of $9.99. Free – Open any PDF file, including comic books, with free built-in PDF reader. Free – Create PDF from Word, Excel, PowerPoint, image and 300+ file formats. 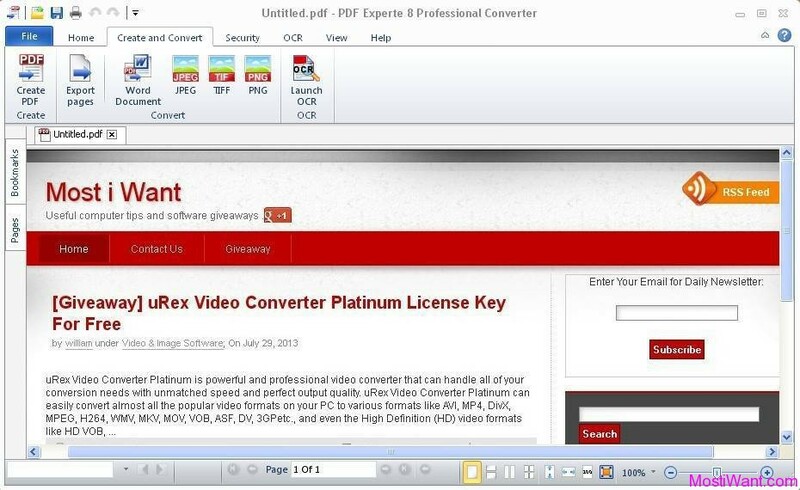 Convert your PDF files to Word, Excel, HTML, .txt and images. Edit, cut, copy and add text in your PDF documents. Insert images, links, headers and footers to your PDF documents. Review, compare and annotate your documents with sticky notes, stamps, shapes and pencil tools. Secure your PDF documents with passwords, permission levels and digital signatures. Create Forms from scratch or save, edit and fill pre designed ones. 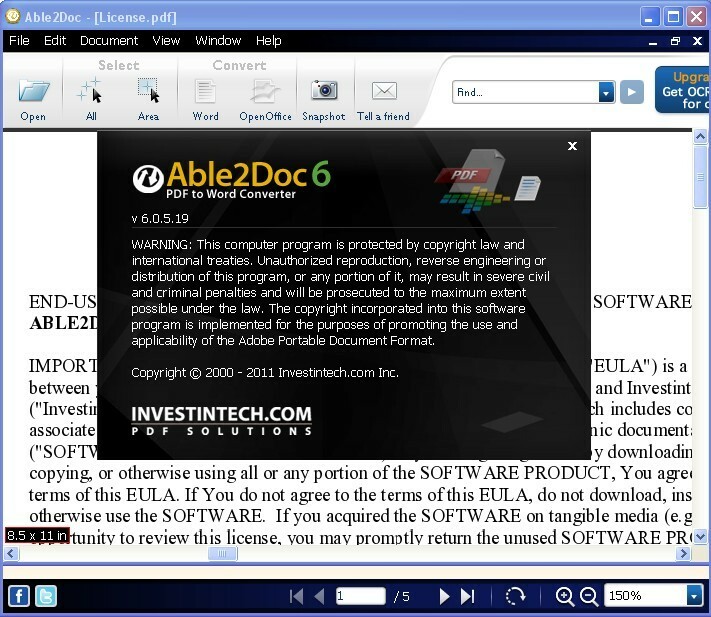 Turn any PDF and its images into a fully editable document with Optical Character Recognition OCR technology. The Convert module is one of the most popular modules within the Soda PDF platform. In an effort to provide the users with the most widely used feature, Lulu Software has chosen to give away this specific module, so you are fully equipped to tackle some of the most common PDF-related taks you’ll run into everyday. Valued at $19.99, and you can have this module for free for 24 hours only, from January 22, 2014, 10 am EST, to January 23, 2014, 10 am EST. Read more on Download.com. Download SoftMaker FreeOffice, and SoftMaker Donates Money! I still have not received an email containing my key, although I entered my email address 10 days ago.